The lawyers of Scott and Fenderson are dedicated to protecting the rights of our clients. We represent accident and personal injury victims, as well as family law, divorce, DUI defense, and estate planning. 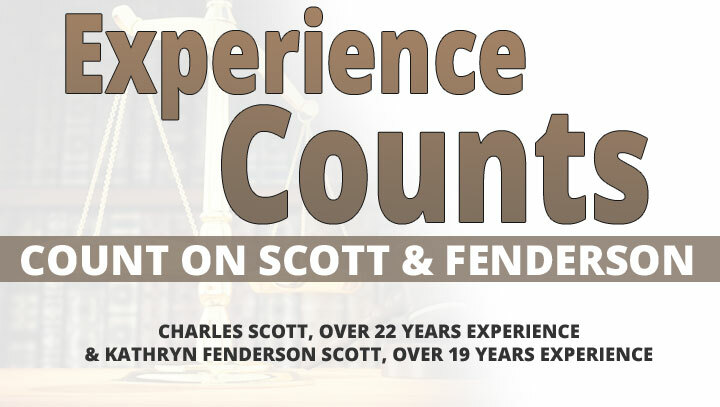 If you need a lawyer, or just have questions about your legal rights, the attorneys at Scott and Fenderson can help. We provide a free, no obligation consultation by phone or in person. We are a family owned and operated law firm, serving the needs of Florida Families since 1997 in St. Petersburg, Florida. We represent victims of accident and injury cases including car accidents, drunk driving accidents, brain injury, personal injury, slip and fall, truck accidents, motorcycle accidents, industrial accidents and wrongful death on a contingency fee basis, so you pay no fees or costs unless we make a recovery for you. We only represent the injured and never the big insurance companies. Scott and Fenderson are proud to sponsor the Don't Text and Drive Campaign. Use the links below to download a screensaver image for your mobile device or call 727.321.0099 to request your Bumper Sticker or Dashboard Sticker today! 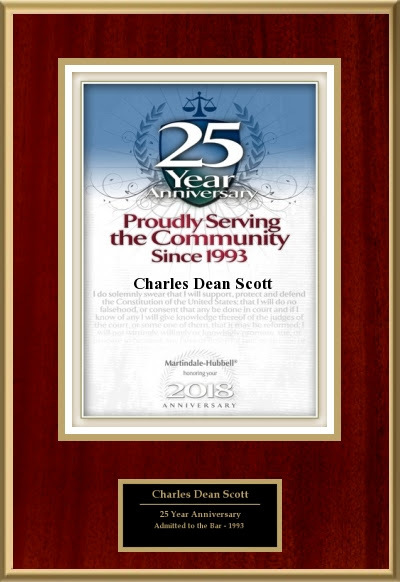 Scott and Fenderson has been Serving Florida Families since 1997. The firm is located in St. Petersburg Florida, and is a family owned and operated law firm, established by attorney Charles Scott and attorney Kathryn Fenderson Scott. Experience the difference when you visit Scott and Fenderson. We offer personal service, and your accident or injury case will be personally handled by an attorney from start to finish, not by a paralegal or case manager as often is the case in large personal injury firms. Further, we don't charge any fees or costs unless we make a recovery for you, and we handle your property damage, and coordinate the payment of your medical bills totally free. FOR YOUR FREE ACCIDENT OR INJURY CONSULTATION, Call toll free 727-321-0099, phones are answered 24 hours a day, seven days a week. You can also complete our quick and easy case evaluation form and an attorney from our firm will respond promptly.